Cronus 8mm Plaice Beads are ideal for anglers looking to make rigs to catch plaice. 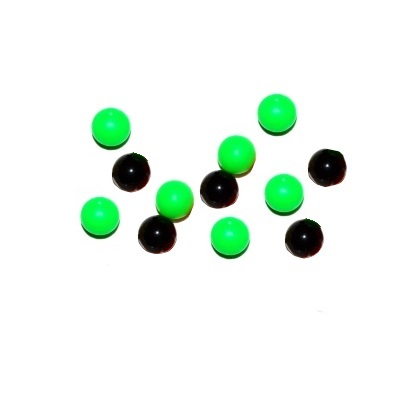 They can be threaded onto the hooklength where they will attract plaice, as the colour of the beads resembles natural food sources of this species, such as mussels. 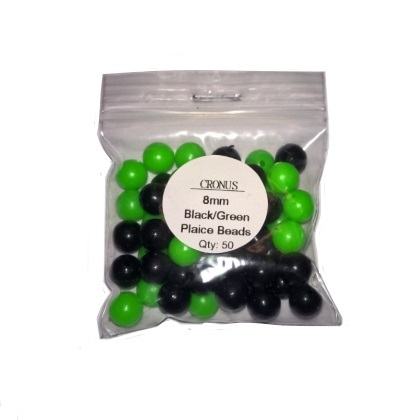 Each packet contains fifty beads which are 8mm in diameter, approximately half of each colour.